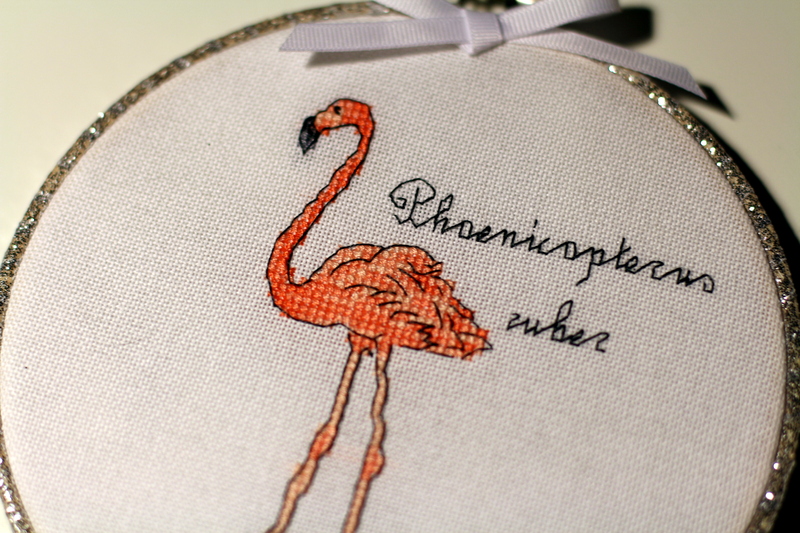 This is what I sing pretty much any time I see something that involves a Flamingo. I would like a sixties-esque soundtrack to my life. I finished the hoop with some glittery silver ribbon – in hindsight an error, glitter EVERYWHERE! But I think it looks pretty cool! Other than that, this weekend it was Bay Area Sewists meetup time again, and this month it was fabric swap time! Yeah! The general theme at the moment (according to Mr M) is stashbusting, but actually….. I took 4 pieces and came home with 11… so not massively successful at reducing the stash… but I got some cute things, even if Chuleenan beat me to my number 1 choice! 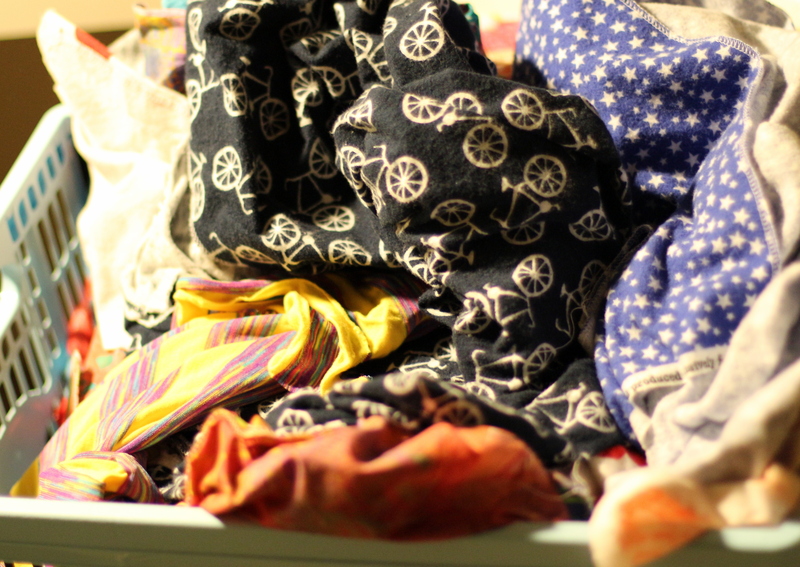 Like a good sewists I took it home and pre-washed it all, so now I am ready to get to work! 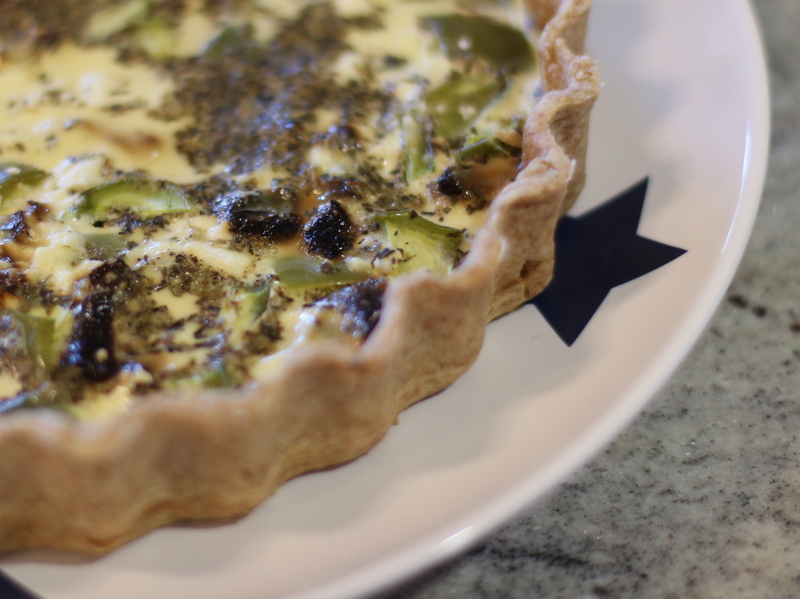 Lastly, I was feeling the urge for some baking (must be the imminent arrival of the new series of GBBO), so I made some feta, green pepper, and sun-dried tomato quiche, with a little bit of homemade wholemeal pastry….